Teaching young children about the importance of saving money and how the ability to save can greatly affect their futures is something that should really be taught at school. Financial management is something that most children don’t think about – but knowing that having money behind you can give you flexibility and plenty of options in the future is a vital skill to have. 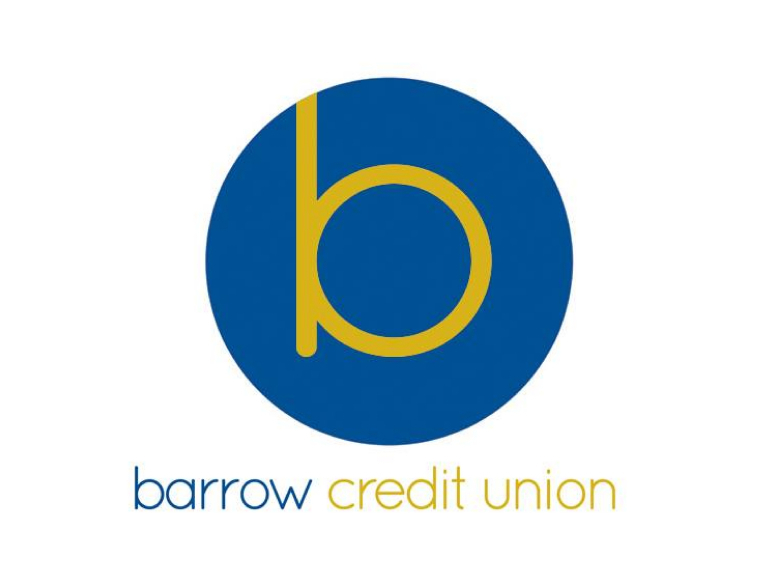 This is a subject close to the heart of Barrow Credit Union , and after meeting with Cumbria County Council to discuss how to do this, were recently awarded funding to run a School Savings Project with 8 local schools. This involves going into each school and giving a fun, interactive presentation to Years 5 and 6 about how saving regularly can have a massive impact on your future. It gets the children involved, thinking and talking about what they want to be when they grow up, and the costs involved in pursuing their dreams. Each child receives a goodie bag, that contains a pen, logo bug, pin badge, wristband, bottle of water and a bag of sweets, along with literature for their parents on how to join the school saving scheme. Also included in the bag is a savings pledge; during the presentation, children will be encouraged to think about how they can help out at home to earn their savings money – whether it be through washing up, keeping their bedroom tidy or generally helping around the house. Children can save as little as 50p per week through the scheme; it’s not necessarily the amount of money being saved that’s important, it’s about getting children into the habit of saving regularly, making sure that saving money is something that, over time becomes second nature to them. It’s hoped that this scheme can eventually be rolled out to more and more schools in our area over the coming years.